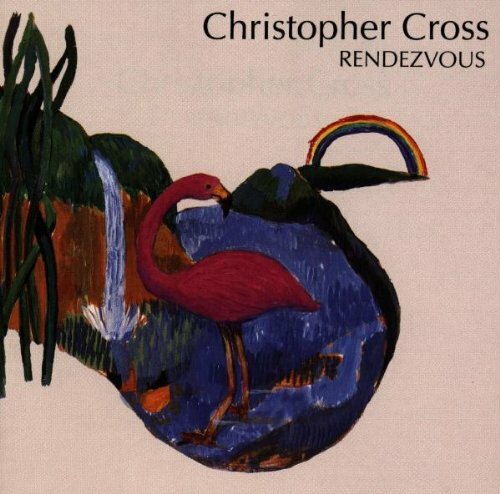 This is the most recent information about Christopher Cross that has been submitted to amIright. 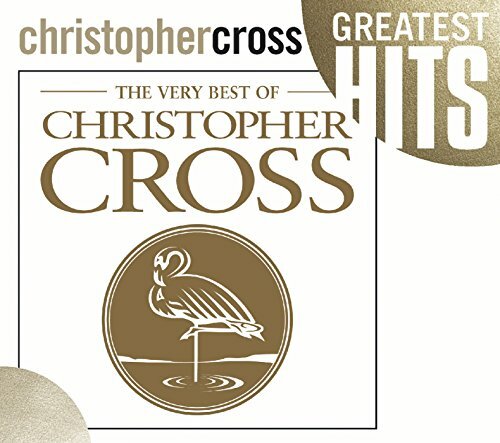 If we have more information about Christopher Cross, then we provide a link to the section where it appears (the actual page whenever possible). "Died Like The Wind" "Ride Like The Wind" Opie M.
"Arthur's Theme (Bet That You Can Do)" originally "Arthur's Theme (Best That You Can Do)"
"No Tim For Talk" originally "No Time For Talk"
"Ever Be The Same" originally "Never Be The Same"
"Char The Snake" originally "Charm The Snake"
"Harm The Snake" originally "Charm The Snake"
"Arthur's Theme (Beast That You Can Do)" originally "Arthur's Theme (Best That You Can Do)"
"Now Time For Talk" originally "No Time For Talk"
"No Time For Stalk" originally "No Time For Talk"
"No Timer For Talk" originally "No Time For Talk"
"Not Time For Talk" originally "No Time For Talk"
"Arthur's Thyme (Best That You Can Do)" originally "Arthur's Theme (Best That You Can Do)"
"All Tight" originally "All Right"
"All Light" originally "All Right"
"No Time For Tale" originally "No Time For Talk"
"No Time For Tank" originally "No Time For Talk"
How come no one else thought of this? I know, it's basically a respelling of the soloist's name, but I thought it seemed like fun. Since the next line is “deep in his heart he’s just, he’s just a boy”, I thought the line before referred to Arthur playing with toys his father (״master”) got for him. "Arthur's Theme (The Best That You Can Do)"
The Moon and New York City are not a combination that has the makings of a trap. "No Tim E. For Talk" originally "No Time For Talk"
"Curl Ed Up Around The World" originally "Curled Up Around The World"
This is also a space-change! "Trig Hall" originally "All Right"
A lecture hall where certain math is taught? 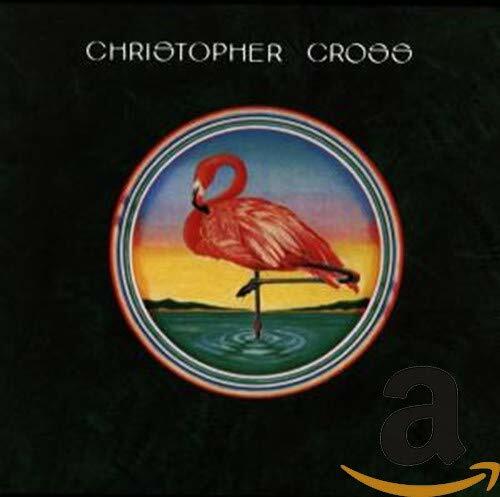 "Oh, Unfair Talk" originally "Think Of Laura"
Christopher Cross' "Ride Like The Wind" was Cross' first top ten hit, making it to #2 in the summer of 1980 (before the end of that summer he would have his first #1 with the follow-up, "Sailing"). "Ride Like The Wind" chorus makes a reference to the country of Mexico. The song cast Cross in the role of a an old west (19th century) criminal who has led "nine lives" and shot down "ten men" and now is evading the law by riding "to the border of Mexico". 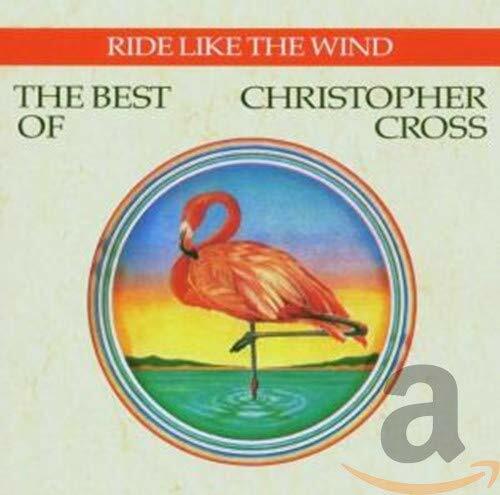 "Ride Like The Wind" and "Sailing" would help Christopher Cross win the Grammy in 1981 for Best New Artists (as well as couple of others, such as Record of the Year, and in the Easy Listening category), although Cross had previously written or co-written some songs for other artists. "Arthur's Theme (The Best That You Can Do)" was the main theme song from the 1981 released motion picture (romantic comedy), "Arthur" starring the late great Dudley Moore as a spoiled rich man (inherited his wealth) who doesn't know how to deal with people on a day-to-day existence (until he meets the love of his life and his forced to change). Dudley Moore's character lived in New York City in an expensive penthouse (therefore the reference in Cross' song to that city). The Moon (again the Earth's only satellite) reference tied in with New York City in the main chorus of the song is that being stuck between the moon and New York City is like being stuck between a rock (the moon) and a hard place (New York City, which was just at that time recovering from the recession that had hit the city back in the mid-1970's). 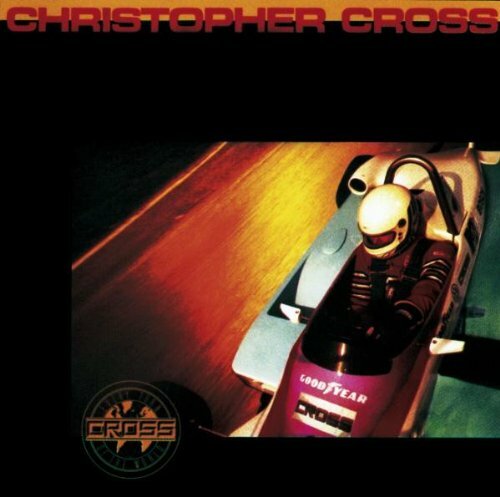 Cross' "Arthur's Theme (The Best That You Can Do)" was a #1 song on Billboard Magazine's HOT 100 charts in November 1981 knocking another movie theme, Diane Ross and Lionel Richie's "Endless Love" (from the movie starring a very young Brooke Shields) from the top spot. "Link of Thora" originally "Think of Laura"
"Tans June" originally "Jan's Tune"